The year for scouts will be characterised by the number of scouts that hope to register and complete the highest award that a scout can earn – the Springbok Scout. After a long drought of Springbok Scouts, the troop now regularly produces Springbok Scouts. At the time of publishing, 3 scouts – Natasha, Rebecca and Matthew G have all registered for Springbok Scout and another two scouts are expected to register in the near future. Springbok scouts run many events (camps, hikes, community service, major projects) and thus the calendar was not filled up with the usual activities. Space was left to accommodate the expected activities of the Springbok Scouts. 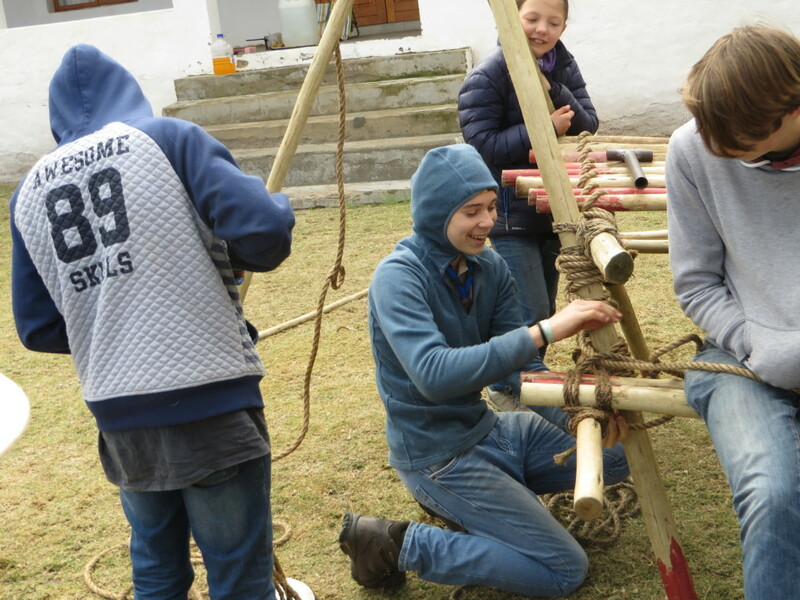 To achieve Springbok requires the participation and help of every member of the troop – especially when we have so many scouts working at this level. We expect every member to participate fully in the activities of the troop – scouting does not happen on a Thursday night – it happens over weekends. Despite the size of the troop, participation on many events has been surprisingly poor and we would like to see this improve. The term opens with an overnight hike on Table Mountain. This hike is specifically aimed at the junior scouts, many of whom have not participated in a scout hike. As a troop we are the foremost hiking troop in the country and hiking is one of the greatest experiences that scouts can have. To tackle the more advanced hikes, we must be confident of your hiking ability and this means that junior scouts must attend the day hikes and easier overnight hikes before they can be considered on the more exciting hikes like the Greyton-McGregor hike planned for later this year. This is followed by a Springbok Pioneering project the next weekend while Leadership Development Course 1 (LDC1), a new course, takes place towards the end of April. LDC 1 is a required course under the new advancement system and it is essential that all scouts who were requested to register, do so immediately, if you have not done so already. May starts off with a day hike in the Jonkershoek and is followed by the Upton Shield on the 5th May. We came 7th last year and are hoping to improve on this position this year. We will also be putting in as many teams as possible (maybe 7 teams of 4 scouts). As the Upton is a hiking competition for junior scouts, not only is hiking fitness important but so are scout skills. Activities slow down in May as exams take hold but several scouts will be attending the Cooking badge course while there is a Work Party at the hall on the 25th May. Work Parties are essential maintenance, not only on the grounds and the hall but also on equipment. The contributions of parents and scouts to maintaining a safe and clean environment for scouting cannot be underestimated. The term ends with a winter trip to the Cederberg. We will be stying in houses at Driehoek and doing day hikes out from this base. 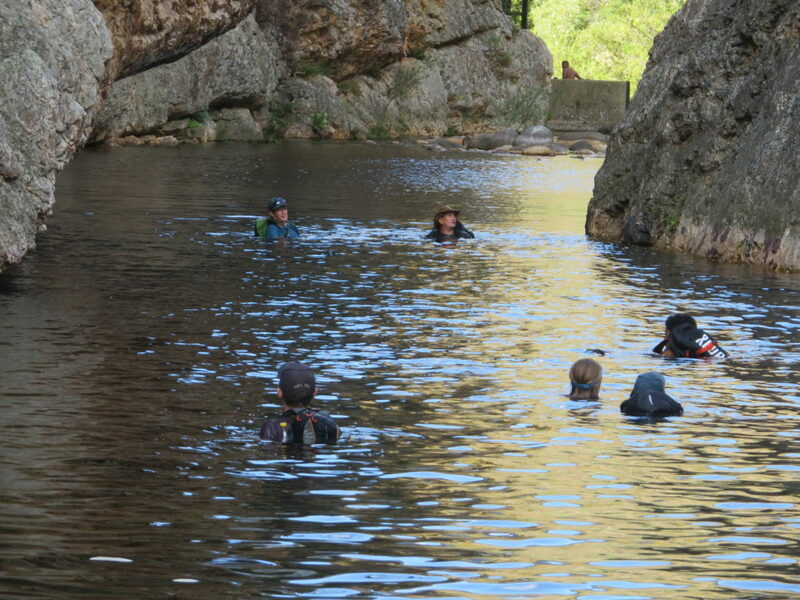 The Cederberg winter trip is an exciting and fun filled few days for scouts to get some experience of hikes and activities in one of the great wilderness areas of the country. Although it is a long way to the end of the year, please note that there will be a 5 day annual camp at the end of the year. This is likely to be held at Rawsonville. Annual camps are great fun with a variety of experiences (last time we went to watch gliders launch, did a night walk, built an obstacle course, had a campfire and did advancement) and are essential in building experience, skills and getting advancement. Please consider this camp in your end of year plans. The dates are likely to be from the 16th to the 20th as we may not be able to book the campsite over the preferred weekend. It is important that scouts attend annual camps to get the full benefit of scouts. Finally, as the calendar changes often, you should refer to the Google Calendar which contains the latest updated information on activities.